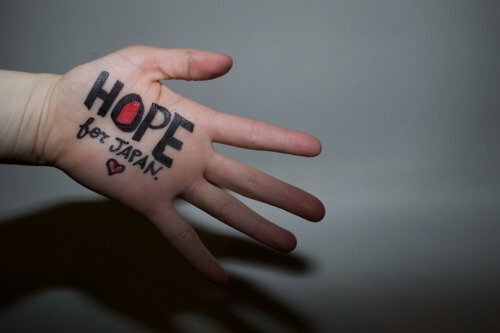 Japan, a nation grappling with the aftermath of an epic earthquake, a devastating tsunami and growing fears of a nuclear catastrophe is also a nation that has the strength and fortitude to absorb the disaster and move forward stronger. Come to today’s meeting to see our Toastmaster Esther sharing the lessons she learnt about Japan’s attitude in front of the adversity. This week, we also have 3 prepared speeches: Ali will deliver his ice-breaker taking us on a journey to the new world, Hazel will focus on “how to say it” and Eric will play with our taste buds featuring a “cold call” selling. Last but not least, for those of you who haven’t attended the area evaluation and international speech contest yesterday, you will have a chance to find out all the rumors and impressions directly from our contestants! Come to be part of another exhilarating experience at the Liberty Village Toastmasters! See you at the meeting!